LITMUS ANALYSIS offers a broad range of products and services designed to create increased transparency, clarity and knowledge in the insurance and reinsurance markets. We bring the skills and experience of a team of top analysts to the insurance world. We offer Ratings Advice to re/insurers and banks, a full range of Analytical Services, and Training across the insurance and financial markets. 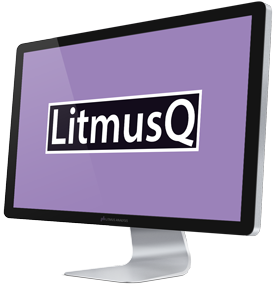 Our InsurTech products LitmusQ and the Legal Entity Identifier LUCID bring our analytical experience to your desktop. Litmus will continue to develop services and tools aimed at expanding knowledge, improving data and simplifying analysis. Litmus Analysis provides products to help cut through the opacity of the global re/insurance markets. 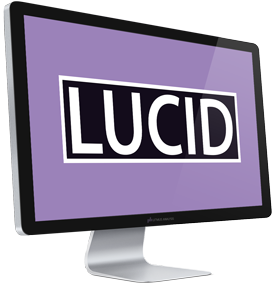 ‘LitmusQ‘ and ‘LUCID‘ are available through a secure and intuitive online desktop application. Even for a company which has been rated for a number of years, the relationship with the Rating Agencies can be challenging. Are you concerned that your rating agency isn’t viewing you fairly? Are you looking to get a rating for the first time? Want to make the best impression?